Winter 2016-2017 is upon the Dayton region, and from the looks of things it’s likely to be very different winter than winter 2015-2016. A major reason for the change is the strong El Niño conditions which persisted throughout winter 2015-2016 are gone. La Niña conditions have taken their place. However, the current La Niña is weak, and its impact on local weather will probably not be as great as the 2015–2016 El Niño event. La Niña conditions occur when equatorial sea surface temperatures are below average in the central and east-central Pacific Ocean. This is the exact opposite of what occurs during an El Niño. 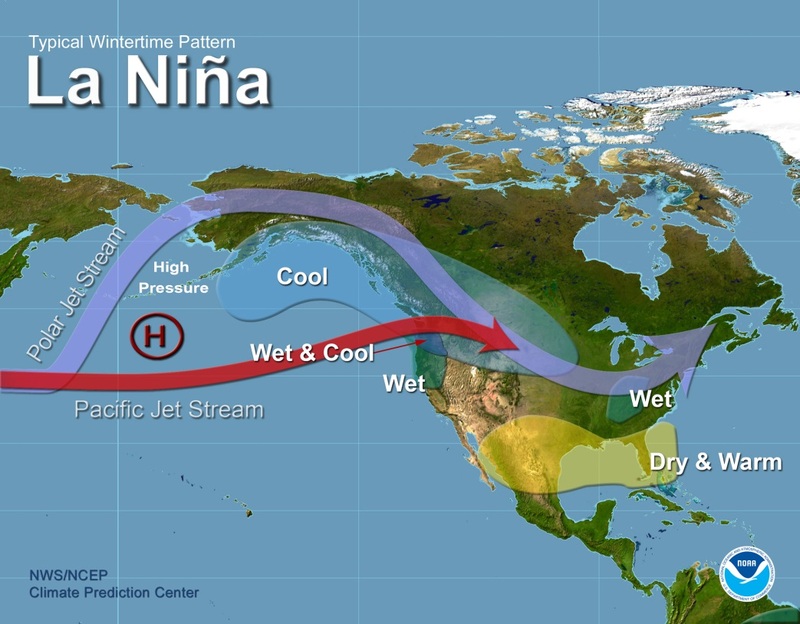 Like El Niño, La Niña impacts global weather patterns by influencing the position of the polar and Pacific jet streams. During La Niña winters, the polar jetstream tends to dive south over North America. The polar jet stream brings cold air and storm systems to northern portions of the United States. According to National Ocean and Atmospheric Administration, we can expect La Niña conditions to persist through February 2017. After February, its likely La Niña will transition to neutral conditions sometime during spring 2017. Neutral conditions mean that neither El Niño nor La Niña conditions are present in the equatorial Pacific Ocean. So what does this mean for our region in terms of winter weather? The odds favor a wetter and cooler winter 2016 – 2017 compared to winter 2015 – 2016. Is this a guarantee? No it’s not. 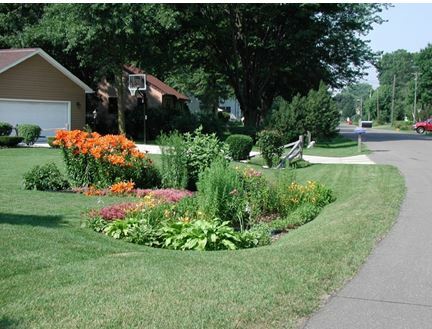 There are a multitude of other climatic factors at play in determining winter weather outcomes in our region. El Niño and La Niña events are just one of those factors. Is climate change for real? Is the world getting warmer, or is all this talk about a warming climate just a bunch of hooey? Let’s consider some recent findings. According to the National Oceanic and Atmospheric Administration (NOAA), June 2016 was the warmest June ever recorded in terms of average worldwide temperatures. In fact, June 2016 was the 14th consecutive month to set a new monthly global temperature record. NOAA has been keeping track of monthly global temperatures for 137 years. It compares current monthly global temperatures with the 20th century. The average global temperature for June was 0.92°C (1.62°F) above the 20th century average. Do you know when the last time June global temperatures were actually below average? In 1976 – 40 years ago! Land, air, and sea surface temperatures are rising. Glaciers and ice sheets are melting and decreasing in size. Snow cover and the extent of sea ice are decreasing. Ocean heat content is increasing. 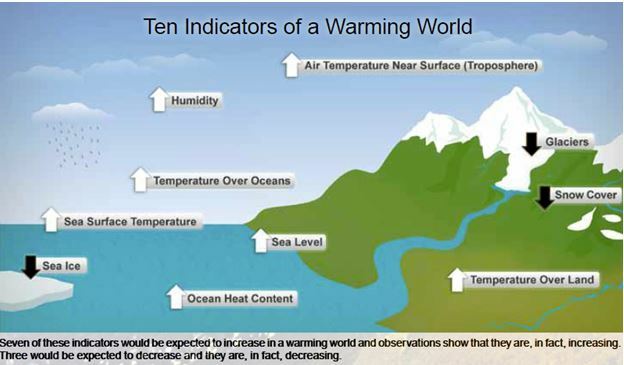 All of these indicators point convincingly to a warming world.